Will you see Young out on tour? 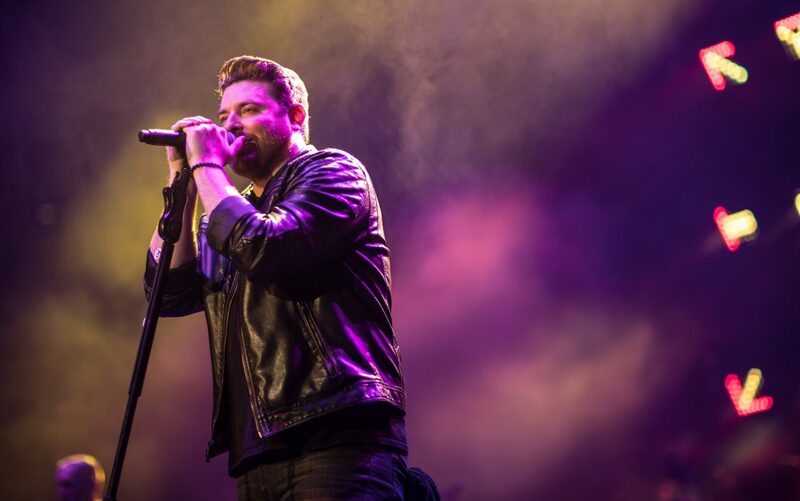 For his 2019 headlining tour, Chris Young is starting from scratch. 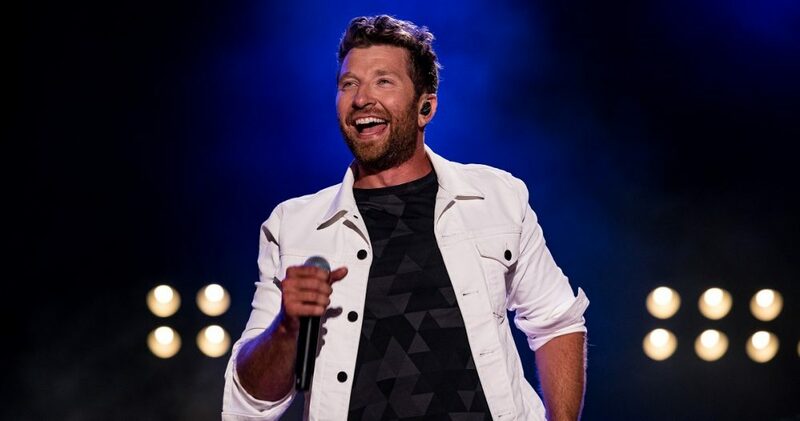 Everything that goes into the show has been completely revamped by the Tennessee native, who announced his Raised On Country Tour early Monday morning (2/4). 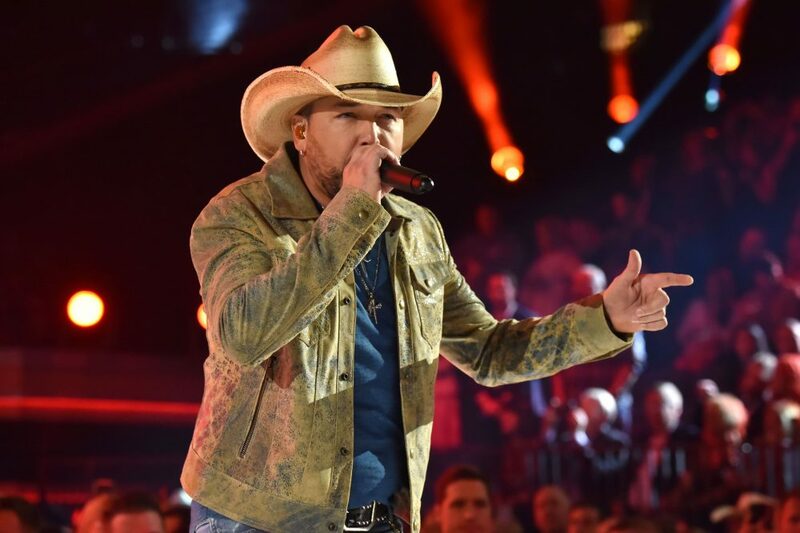 The result of this entire overhaul will be his Raised On Country Tour, which begins on May 16 in Alpharetta, GA and will hit more then 25 cities in its first leg. Young won’t be taking the stage alone as he’s enlisted four incredible rising acts to join him on the road. 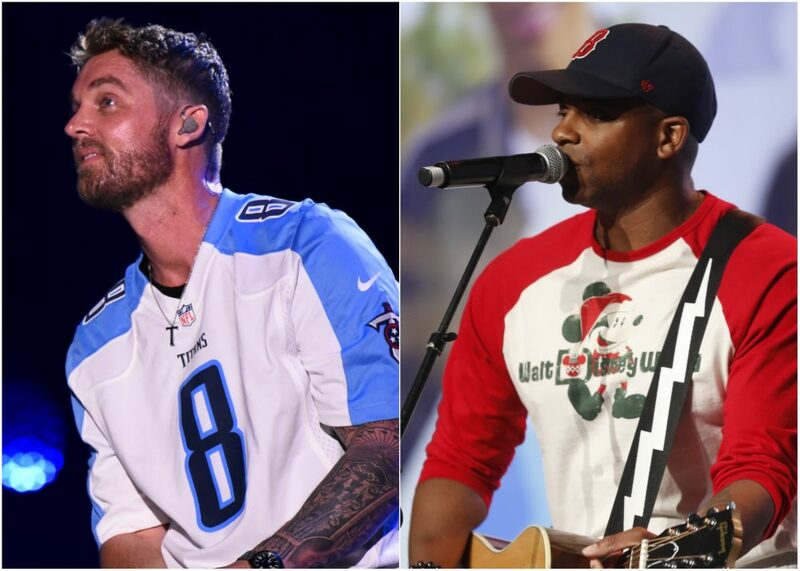 Chris Janson will join the trek as direct support for the singer, with Dylan Scott, LOCASH and Jimmie Allen rotating dates on the tour. Tickets for Chris Young’s Raised On Country Tour go onsale beginning February 15 at 10 a.m. local time. For more information about tickets and VIP packages, visit chrisyoungcountry.com.